The fifth generation of America's #1 high-speed satellite Internet—known as HughesNet Gen5—provides a variety of options to keep businesses running at full speed. With its latest technology, Hughes has the ability to bring businesses faster speeds, more data and built-in WiFi. 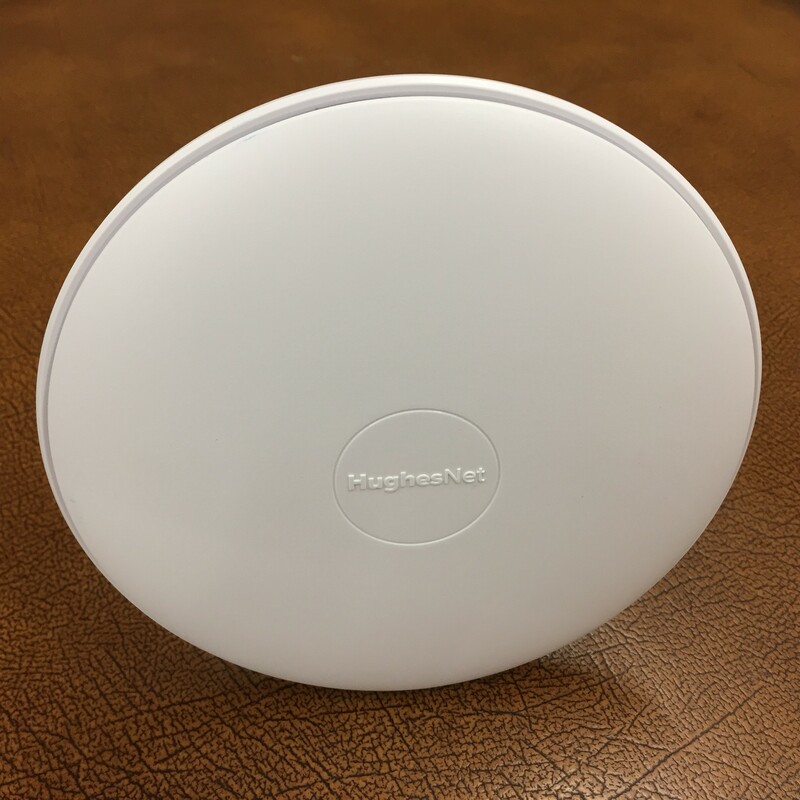 Since a HughesNet satellite dish can be installed in just about any location across the continental United States, even remote or rural businesses can benefit from a secure and reliable Internet source. Every employee stays connected to their email, sales transactions, web surfing, and online files as needed. Business owners can even choose to have satellite Internet as a backup service in case their primary service fails. They can also boost their WiFi to improve the signal strength throughout their location. With HughesNet Gen5, they've got all their options and you can be the one to get them started when you become an authorized retailer. What do we mean by faster speeds, more data and built-in WiFi? We'll break it down in a nice overview to explain why a small business would be glad to be set up with HughesNet. The Gen5 service is faster than ever with 25 Mbps* on every plan, which gives a business access to every bit of critical information they need to perform their online duties on any given day. A generous amount of Daytime Data comes with every plan to help businesses get what they need done during standard business hours, which is 8am to 6pm in any given time zone. A huge amount of Anytime Data is also available to use 24/7. Even if they go over their data allotment, they will not be cut off or charged more because they'll be able to stay connected at reduced speeds** until the next billing cycle. With HughesNet Gen 5, hard data limits no longer exist! Each plan provides a modem that comes with built-in WiFi and any business can be rest assured that their system features the latest in WiFi standards and technology. Since it's an all-in-one unit, they won't have to deal with multiple pieces of equipment taking up extra space. A variety of data plans exist for businesses that want to get the HughesNet Gen5 service. The speeds are the same on all the plans, so all they have to do is choose the right package that suits their needs. Hughes has recently launched a new program called HughesNet Continuity. It's a redundant Internet backup service to keep a business from experiencing downtime when their primary service fails. There are several reasons to consider having a backup plan, especially if HughesNet isn't already the main Internet service at a certain location. 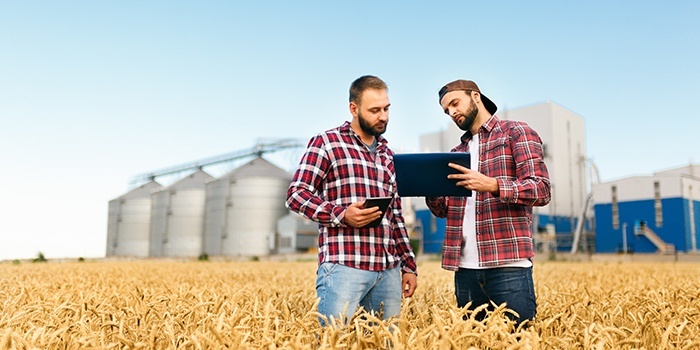 By diversifying their service with a satellite Internet backup plan, businesses can make their Internet connection less vulnerable to terrestrial dangers. Internet outages can be extremely costly for any business, especially if they can't perform their daily operations. HughesNet Continuity is also more affordable than terrestrial backup solutions. When a primary service fails, HughesNet's backup service takes over automatically without the need to go flip a switch somewhere in a back room. It also transitions seamlessly to keep all the emails, transactions, and web surfing going at full speed and at the same time. If the WiFi signal is weak in any area of a certain location, the WiFi booster extends the coverage by repeating the signal throughout the property. By using the wireless signal gauge in the HughesNet Mobile App, a property owner can identify places with a poor signal to determine the need for a booster. When needed, the booster itself should be placed halfway between the router and the area with poor signal strength. The booster can also be used to reach nearby structures or garages, which prevents the need to run wires from building to building. In the end, the Hughes WiFi booster automatically connects your devices to the clearest channel and strongest GHz band, so a business can do more of what they need to do online without dropping the signal. Every business needs the Internet in today's economy, even the mom-and-pop shops that are spread throughout urban and rural America. Whether they need HughesNet as a primary or secondary Internet service, you can be the one to provide them with a solution from America's #1 satellite Internet. RS&I has teamed up with HughesNet as a master sales agent and distributor to provide other businesses the opportunity to become a HughesNet Authorized Retailer. You can do a sales only program or an installation model or both! It all depends on how it fits into your current setup and what interests you the most. Let us know how we can help you get started by either filling out our Contact Us form or our Become A Retailer questionnaire. *The HughesNet Gen5 service plans are designed to deliver download speeds of 25 Mbps and upload speeds of 3 Mbps, but individual customers may experience different speeds at different times of the day. Speeds and uninterrupted use are not guaranteed and may vary based on a variety of factors including: the configuration of your computer, the number of concurrent users, network or Internet congestion, the capabilities and content of the websites you are accessing, network management practices as deemed necessary, and other factors. When you connect to the HughesNet service using Wi-Fi, your experience will vary based on your proximity to the Wi-Fi source and the strength of the signal. **If you exceed your monthly plan data, you will experience reduced speeds, typically 1-3 Mbps, until the next billing cycle.